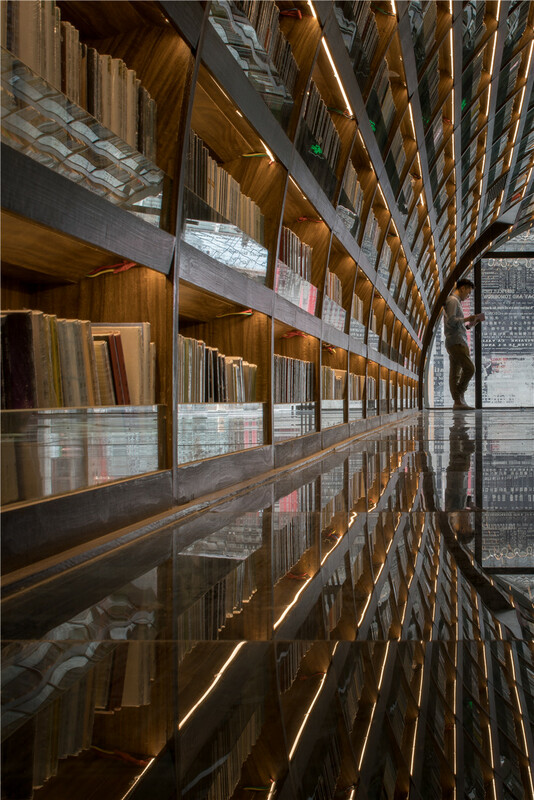 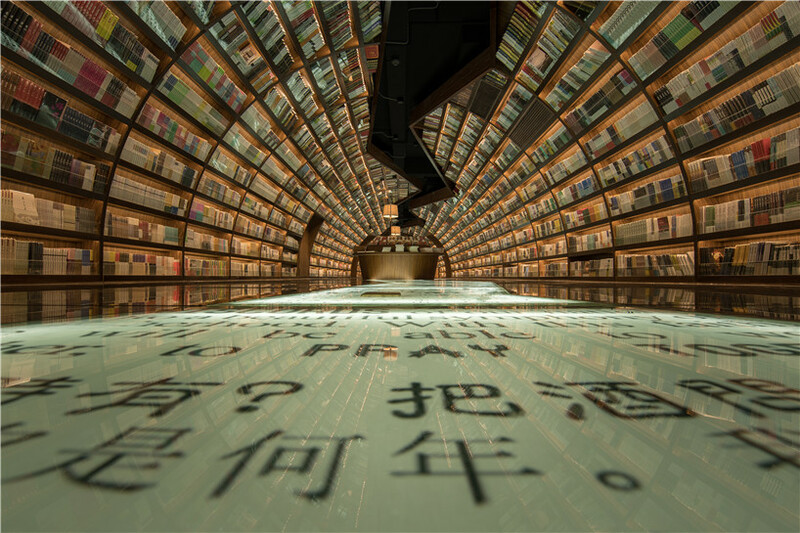 Architecture firm XL-Muse has completed ‘Yangzhou Chongshuge’, a library located in Zhen Yuan, China. 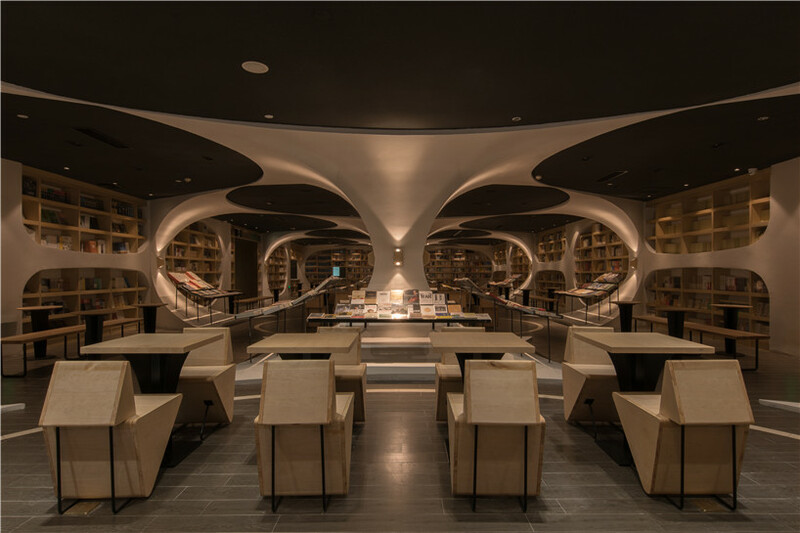 The concept was based on the idea of water and how it is the cradle and breeding ground of the Yangzhou culture. 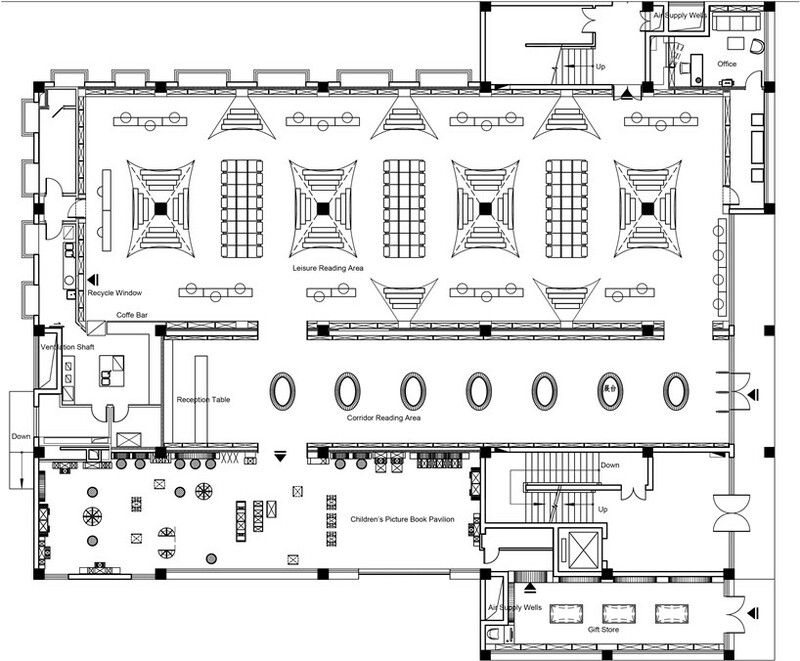 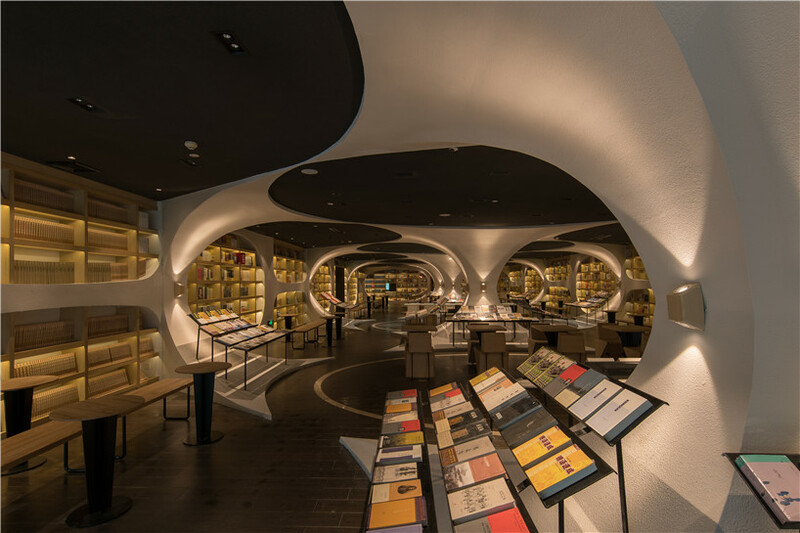 Another important element was the arch bridge – an indispensable traditional element used as a guiding factor of commerce, which will represent in the bookstore the connection between human and books throughout history. 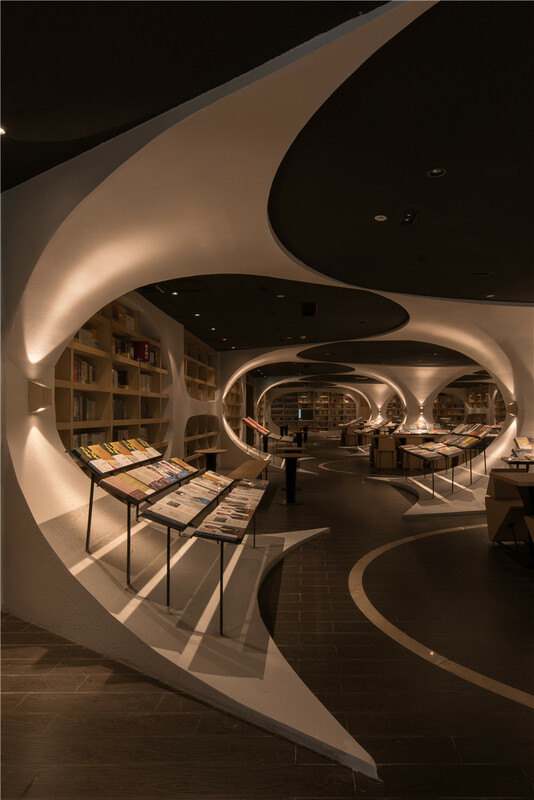 As visitors walk in, they are welcomed by the arched walls which turn into ceilings that contain the books. 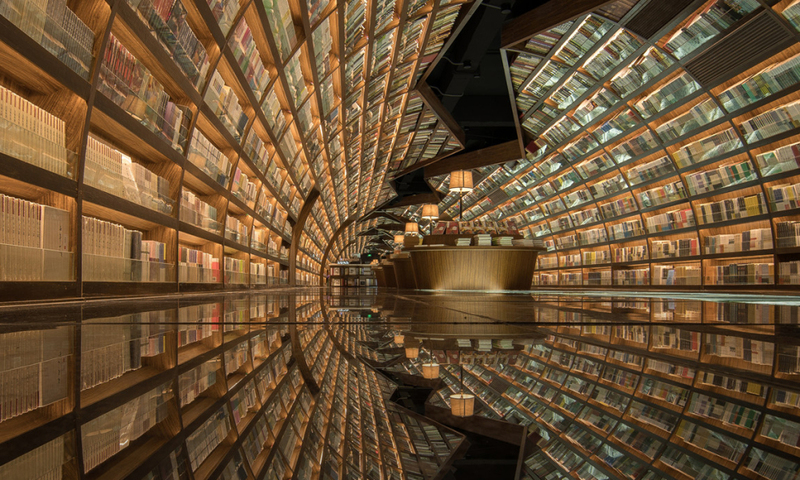 The use of a black mirrored glass as floors reflects the bookshelves while giving a feeling of water. 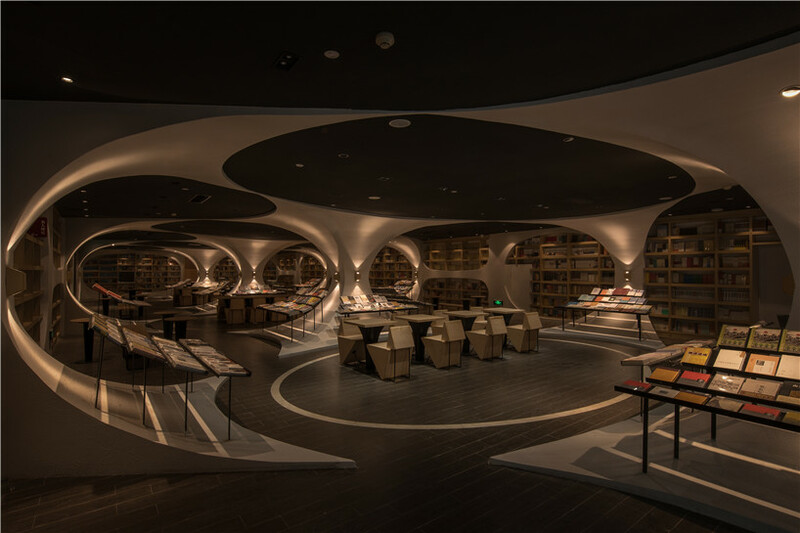 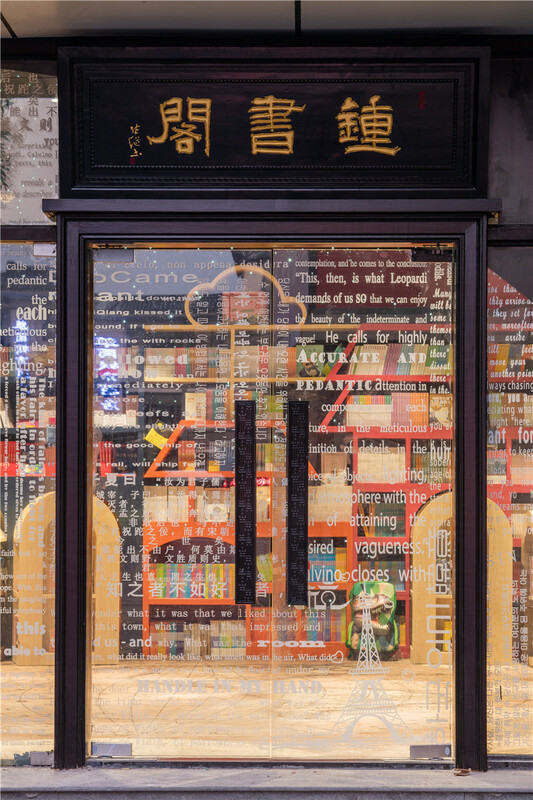 As the visitor continues the journey inside the library designed by XL-Muse, more books will appear on the right side. 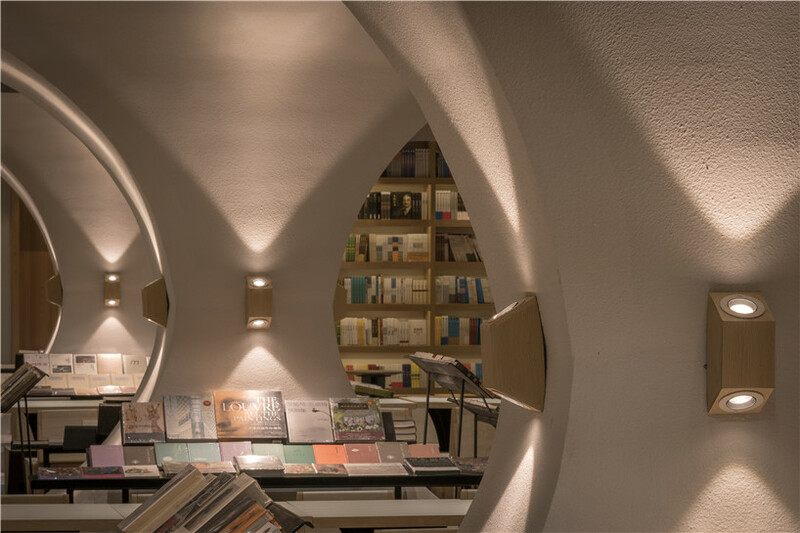 This also follows the study of the relationship between bridge and river, using all kinds of arches to connect the different zones. 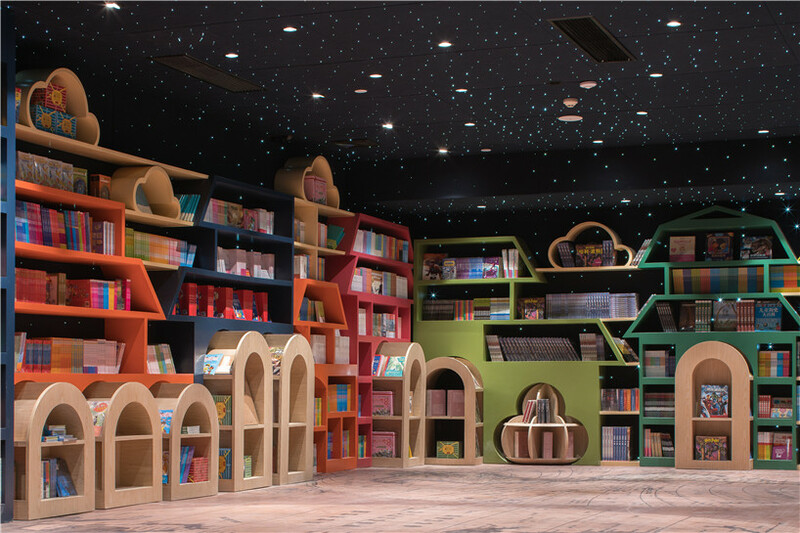 The sense of mystery created by the soft light allows readers to get lost in thousands of stories. 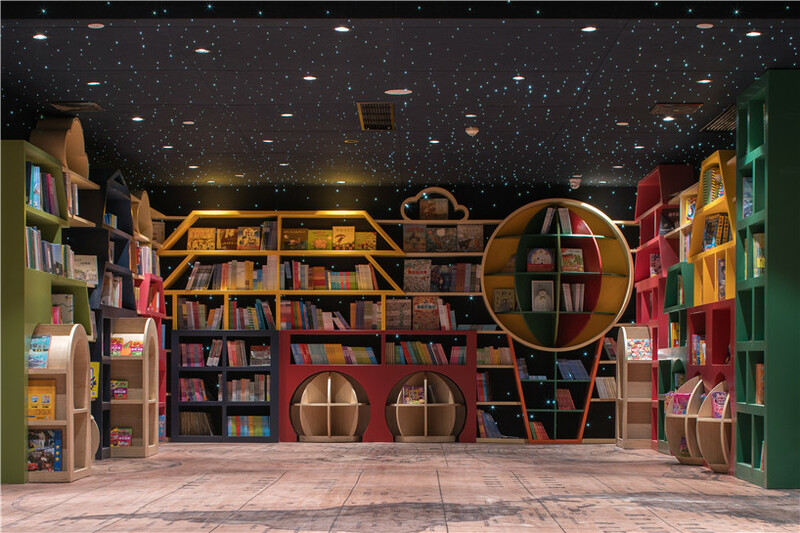 The wavy space maintains enough room for visitors to sit and share ideas together during the reading activity.